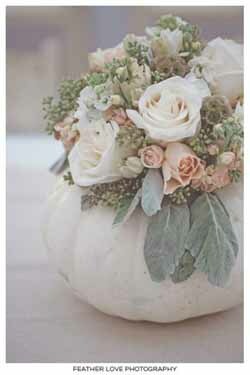 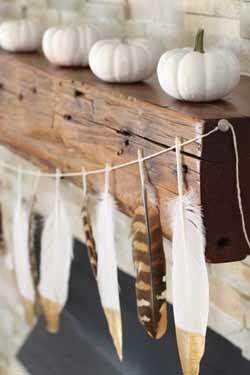 Halloween is just around the corner, we have recently been adding to our halloween wedding ideas board on pinterest. 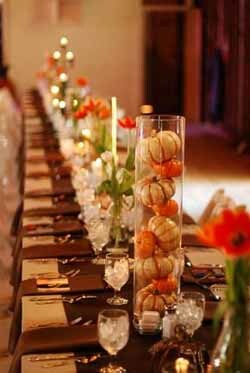 If you are getting married around halloween you may choose to incorporate it into your wedding styling, you could have a completely halloween inspired wedding or just add the odd touch. 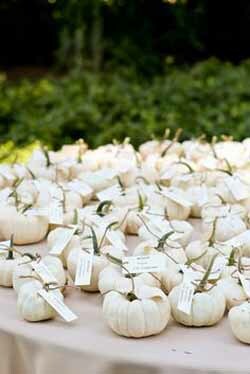 We love some of these ideas we have found on pinterest. 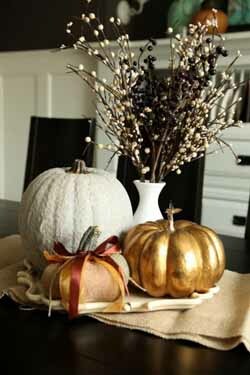 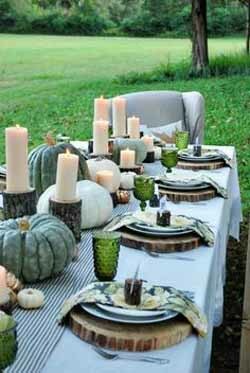 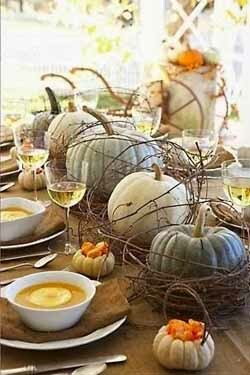 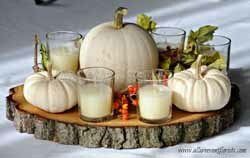 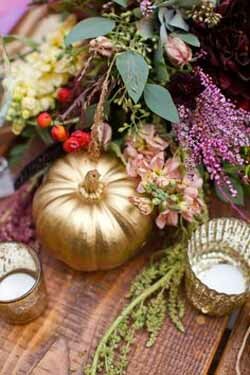 Incorporating pumpkins, squash and gourds into your table decorations can look fab, add a coat of white paint to tone them down slightly or gold paint for a touch of glamour and place them in and around your florals or on tree slices for a rustic autumn style. 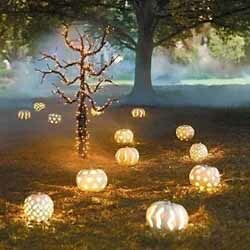 The pumpkins could also be used as lanterns, these could mark the entrance to your venue or line your aisle. 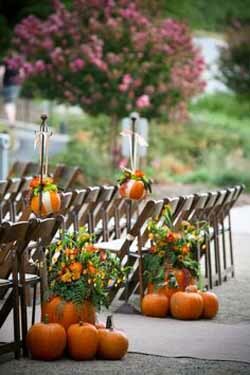 Or perhaps for a statement piece you could gather a large grouping of pumpkins and gourds, some used as lantern others just placed nicely on a stack of crates, this could be near your guest book, photo booth or around the side of the dance floor.